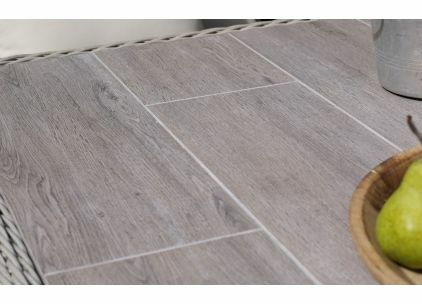 We are specialists. 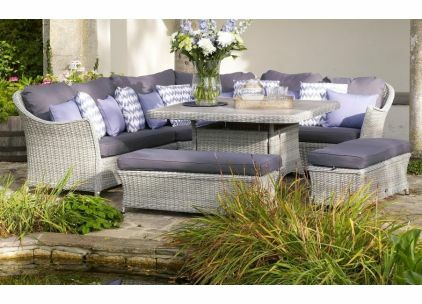 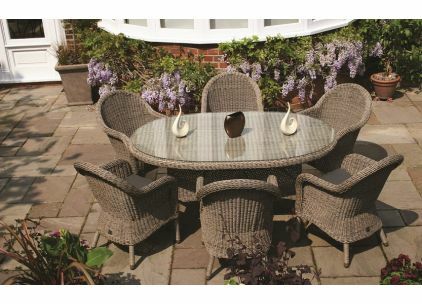 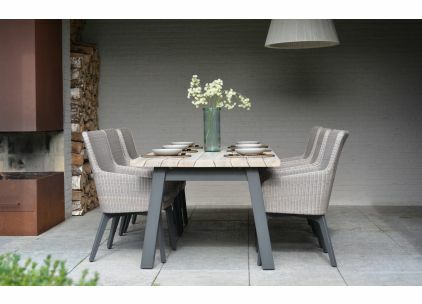 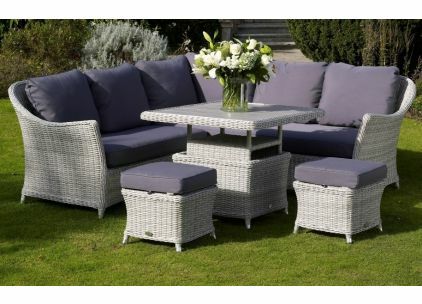 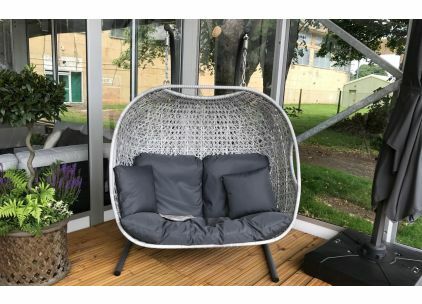 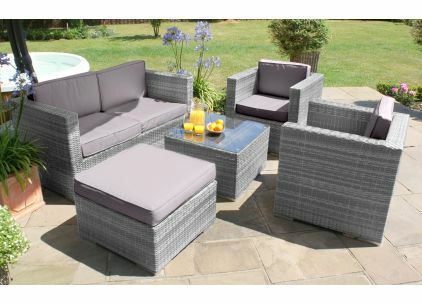 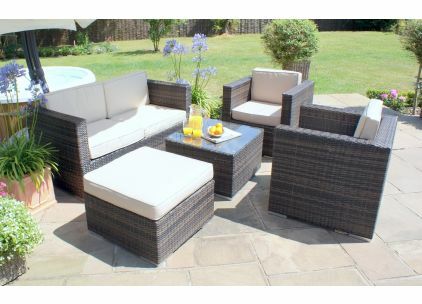 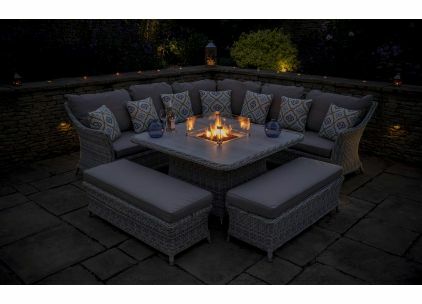 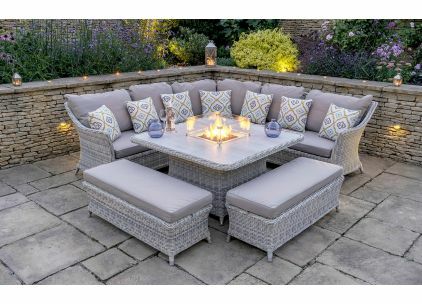 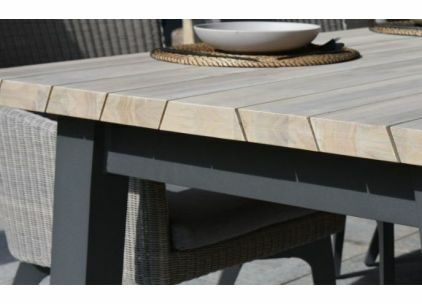 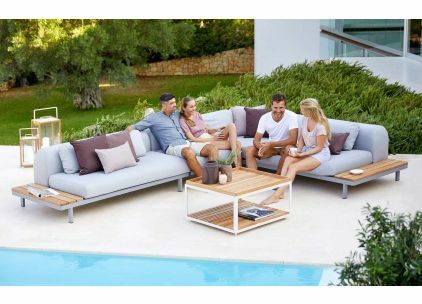 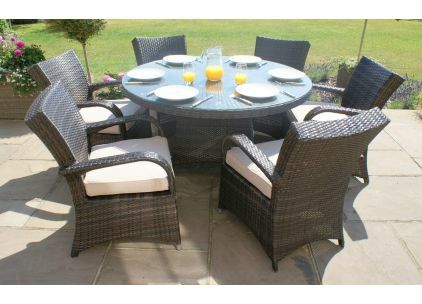 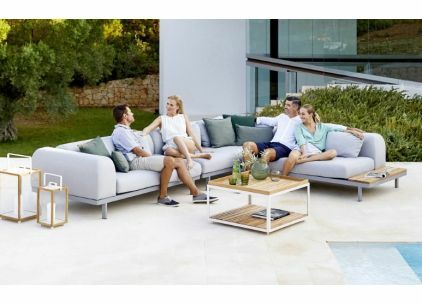 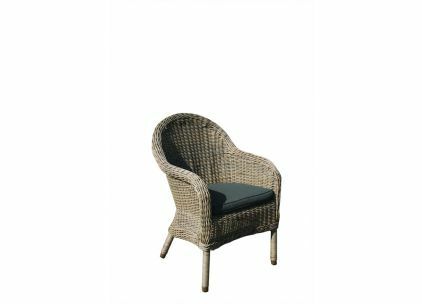 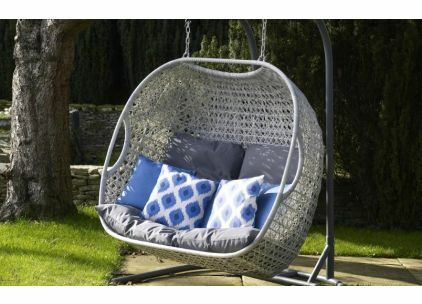 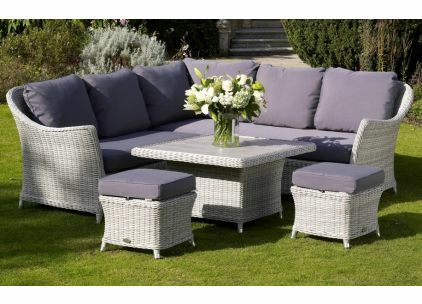 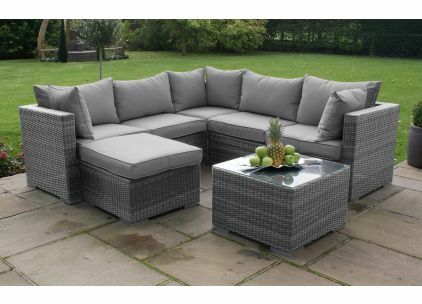 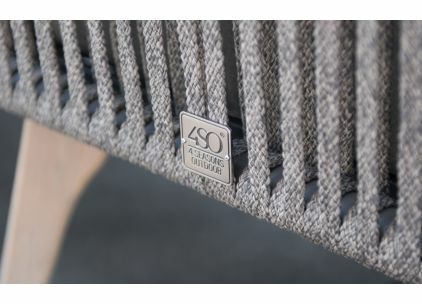 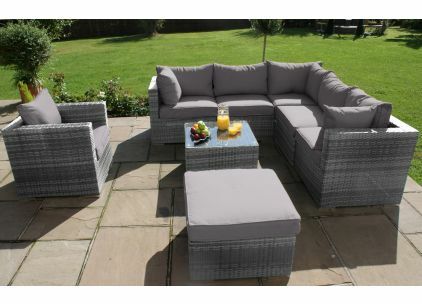 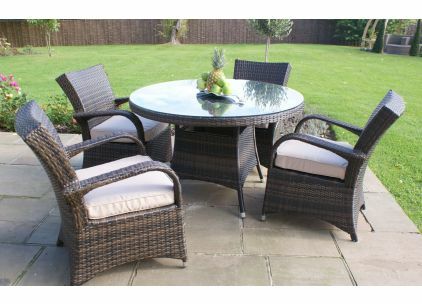 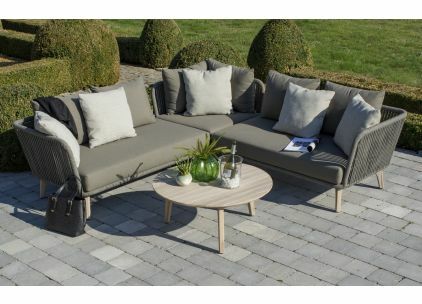 We display over 80 garden sets in our stores all year round featuring some of the best garden furniture available. 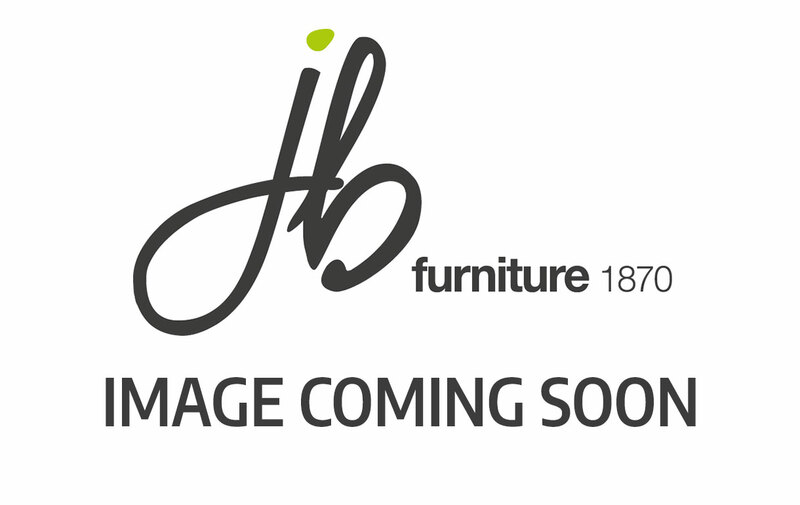 Shop online 24 hours a day or visit a JB store 7 days a week.